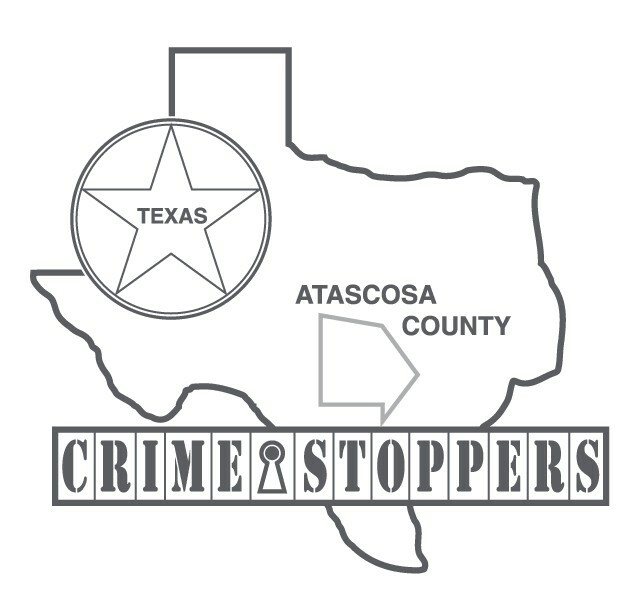 The Atascosa County Sheriff’s Department along with Crime Stoppers is hoping that a FIVE THOUSAND DOLLAR cash reward being offered for one week only will help solve a report of a theft located in the 110100 block of IH 37, north of Pleasanton, TX. 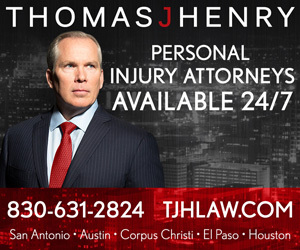 On Monday, November 18, 2013 sheriff’s deputies were dispatched to Atascosa Chrysler Dodge Dealership in the 110100 block of IH 37 for a theft. Upon the deputies arrival they were informed by the service manager that one of the employees had discovered four vehicles had been tampered with and in each one of the vehicles the catalytic convertor and diesel particulate filters were taken. Each vehicle had been left at the service department on or before November 16, 2013 and the thefts were discovered November 18, 2013. Stolen property included convertors, sensors, gaskets, pipes, hoses and tubes. The estimated combined value of property stolen is over $20,000.00.